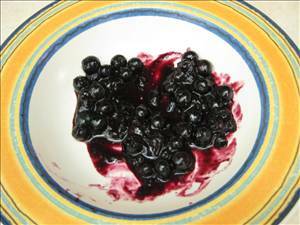 "A delicious blueberry sauce made with fresh blueberries." Old fashioned oats made with fruit and nuts. An easy and gluten free recipe for delicious muffins.